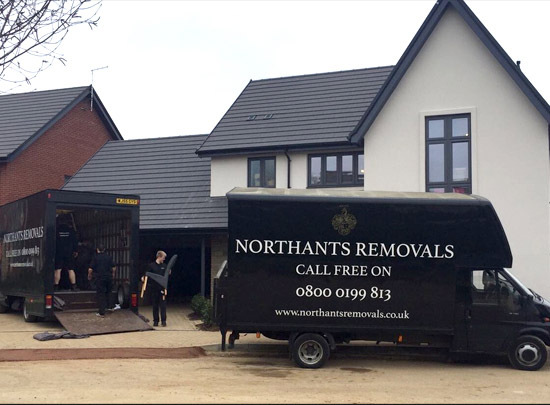 NORTHANTS REMOVALS are a family run removal business covering all areas of Northamptonshire. We pride ourselves on giving a personal service that provides total security for your possessions, with clean tidy vans and most importantly, experienced friendly staff. We can cover all your removal needs, from a small item to a full house or office move, throughout Northamptonshire and beyond be it, removals Kettering, removals Corby, removals Northampton, removals Wellingborough or any removals Northants! 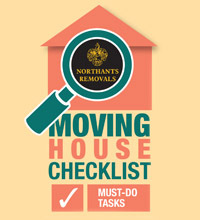 With over 26 year’s experience, rest assured that NORTHANTS REMOVALS is your number one removal company. Highly recommend. Moved us from Kettering to Corby. Polite, tidy and professional. Arrived promptly and worked hard to get everything packed. Exceptional service! Relocated us across the country and made it so easy. The team performed above and beyond what is expected of a removal company. The price was cheap, and the work was done professional, What I liked was that they came out at anytime, exceptional sevice I would use them again. Northants Removals © • Website Designed by Big Eyes Design. Registered office: 1 Kings Court, Kettering Parkway, Kettering NN15 6WJ, UK. Northants Removals will always find a price that meets your expectations and more importantly, your budget. Please fill in the enquiry form with your details and we will get back to you with your free no obligation quote.